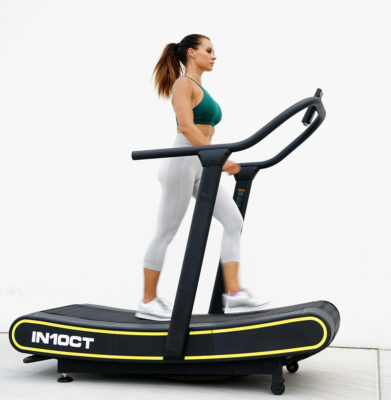 IN10CT Health Runner provides the most natural run a treadmill can give. 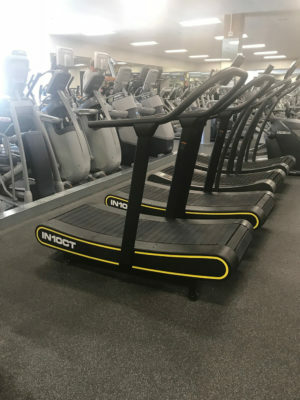 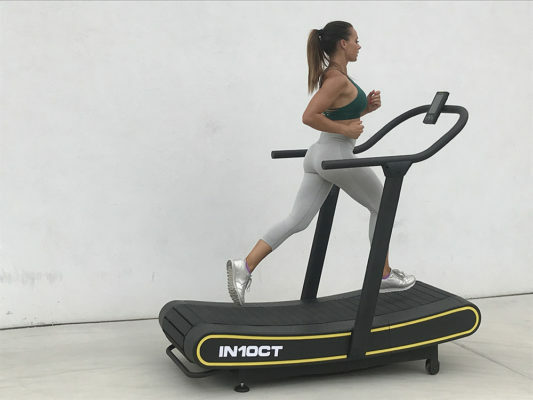 Run at your own pace with better results burning up to 30% more calories than you get from traditional motorized treadmills, as well as a better running technique. 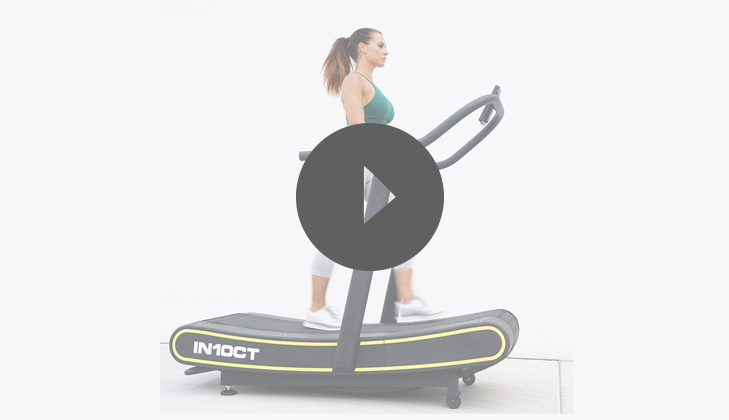 Ideal for HIIT training as you are the motor and can change the speed at your own IN10CT. 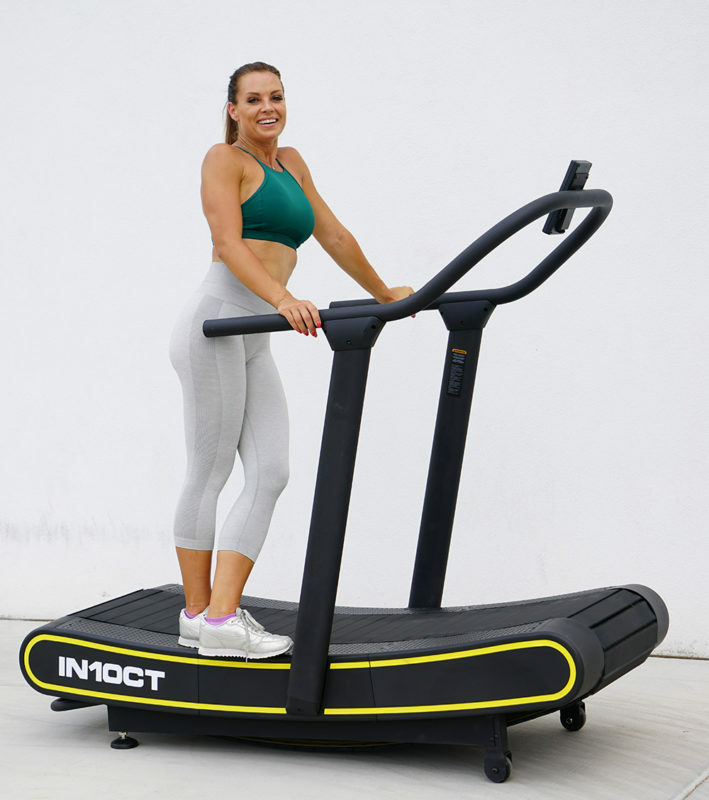 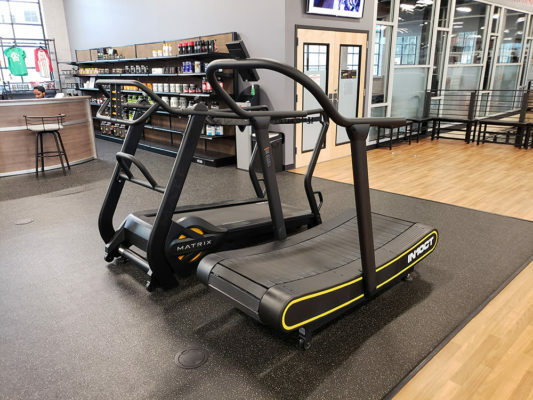 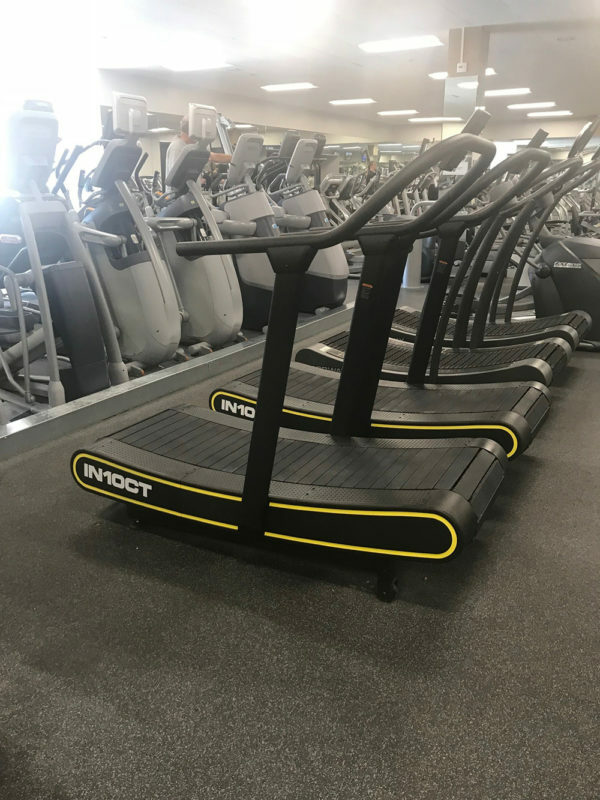 Compact design and easy to move with transport wheels make this commercial grade treadmill ideal for the gym, office or home.